Fundraising event in support of Regina’s Fight for Life & As I Am. We are holding our annual Charity Open Day from 12pm to 6pm on Sunday, April 28th. The Hughes family open up “The Best Family Holiday Destination in Ireland*” and all of our facilities for absolutely free in the hope that you’ll dig deep for this year’s charity partners, Regina’s Fight for Life, fundraising to support Westport native and teacher, Regina Duffy, who is having treatment for a rare form of cancer in New York and As I am, Ireland’s national Autism charity and advocacy organisation. 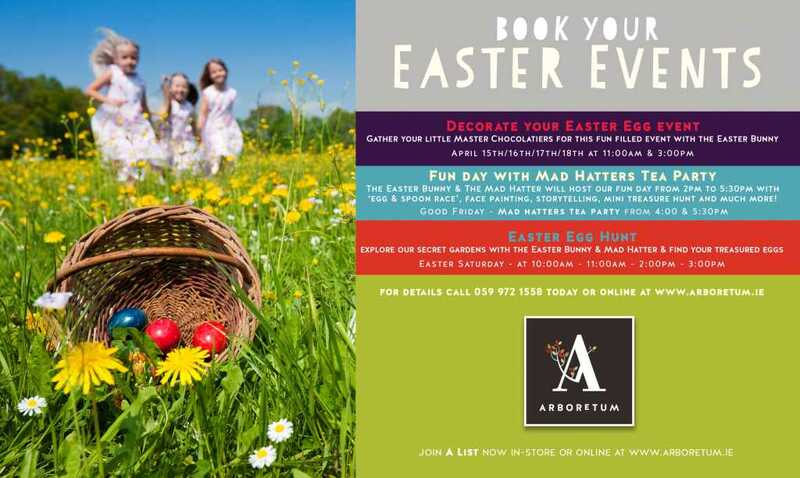 This amazing family day out includes free use all of the rides, slides, boats and trains of the Pirate Adventure Park, entry to the stunning historic house or live music and entertainment – all for absolutely free. The Open Day is a great opportunity to make a donation in aid of our charity partners and we encourage every adult to contribute €5 per person to these very worthy causes. There will be opportunities to donate to volunteers shaking buckets, buy raffle tickets for fantastic prizes and make a donation for face painting – ALL funds collected on the day will be split 50/50 between the two charities. With over 30 architecturally stunning rooms and 6 permanent exhibitions open to the public, the House truly is the jewel in the crown of the estate. The Pirate Adventure Park will entertain the little ones with its splash-tastic Pirates Plunge, Pirate Queen Swinging Ship, 30 foot Cannon Ball run slide, Westport House Express train, Go Karts, Pirates Den indoor soft play area, bouncy castles, playgrounds and much more! NEW ADVENTURE & ATTRACTIONS to the Pirate Adventure Park – opening on at Easter including The Jump Around, (hop on this ride for a delightful time and you may even hear a ‘Ribbit’), Mini Ferris Wheel, (get comfy in your mini Ferris Wheel pod while you enjoy the views), Vortex Tunnel (an awe-inspiring virtual tunnel experience you won’t forget), Pan for Gem Stones, (when Pirate Queen Gracey was last on the Estate legend has it she lost her treasure chest, leaving behind rare gems and crystals), Hook a Duck, (try and hook a duck to be in with a chance of winning some great prizes), Mini Westport Tiny Town, (located in the indoor Coach House, allowing kids to use their imagination to be whoever they want to be from a shopkeeper, hairdresser to an hotelier, Disc Golf (similar to traditional golf, but rather than using clubs and balls, using a flying disc commonly known as a Frisbee™, the challenge is to complete each hole on the course in the fewest number of strokes) and a new 3.5km parkway walking trail, there’s no better place to be this Easter. 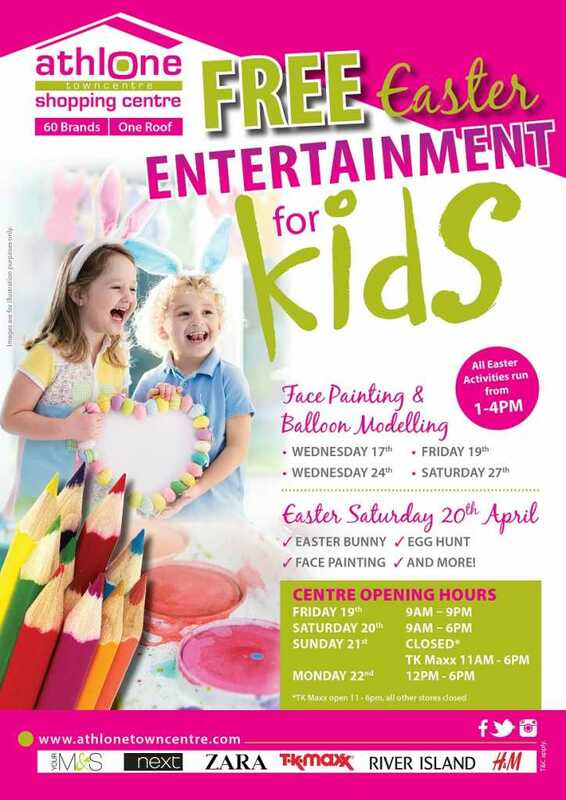 Westport House, the home of family fun in the West, is very much looking forward to welcoming you. Westport House is open daily from 10am and the Pirate Adventure Park opens weekends in May and from Wednesday to Sunday in June and daily during July & August, and the 3 star Caravan & Camping Park is now open for the season. 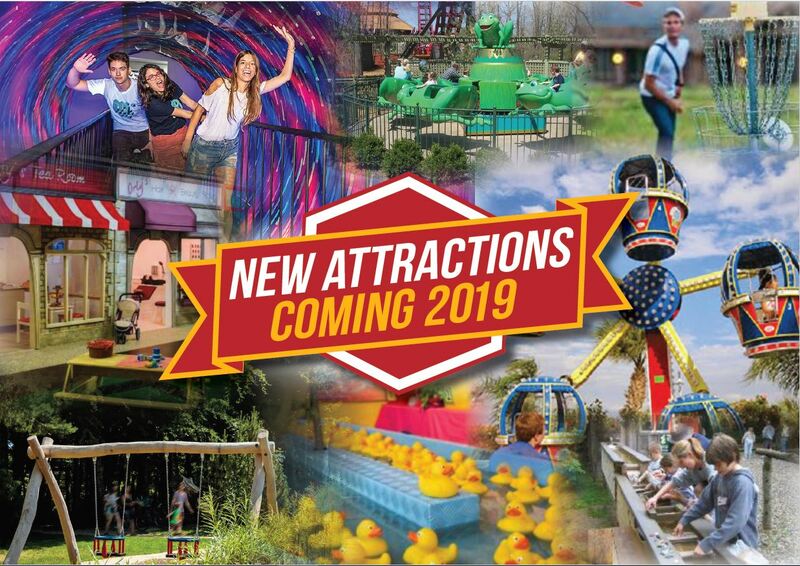 The Hughes family and team have lots of new and exciting additions to showcase in 2019 and look forward to welcoming you on 28th April – we hope that you’ll come back to visit again during 2019 or consider a membership to the Pirate Adventure Park for your family. Westport House’s Open Day promises to be a fantastic day out for all the family, and is in aid of two fantastic causes, so come on me hearty, get on board.